Have a question for Ganghwa Poomane Pension? 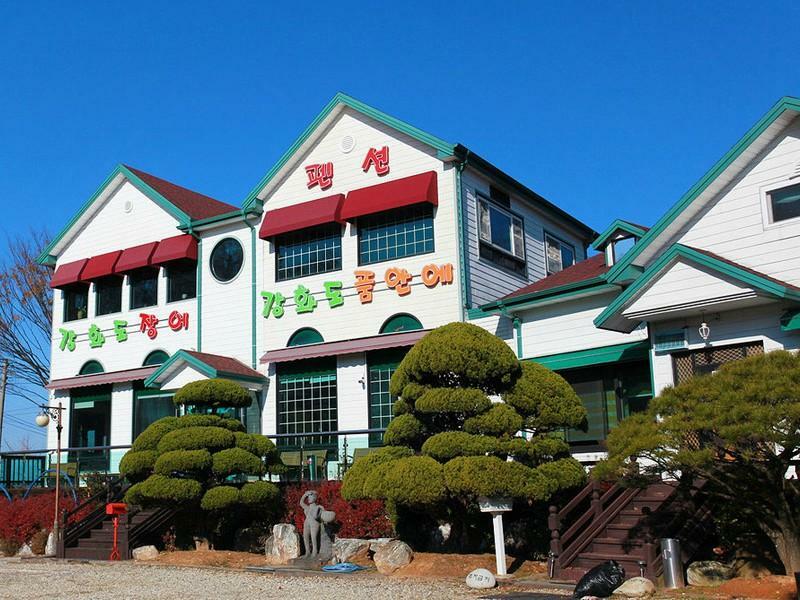 Conveniently located in Incheon, Ganghwa Poomane Pension is a great base from which to explore this vibrant city. Only from the city center, the hotel's strategic location ensures that guests can quickly and easily reach many local points of interest. With its convenient location, the hotel offers easy access to the city's must-see destinations. Take advantage of a wealth of unrivaled services and amenities at this Incheon hotel. For the comfort and convenience of guests, the hotel offers Wi-Fi in public areas. Guests can choose from 5 rooms, all of which exude an atmosphere of total peace and harmony. Besides, the hotel's host of recreational offerings ensures you have plenty to do during your stay. Whatever your purpose of visit, Ganghwa Poomane Pension is an excellent choice for your stay in Incheon.